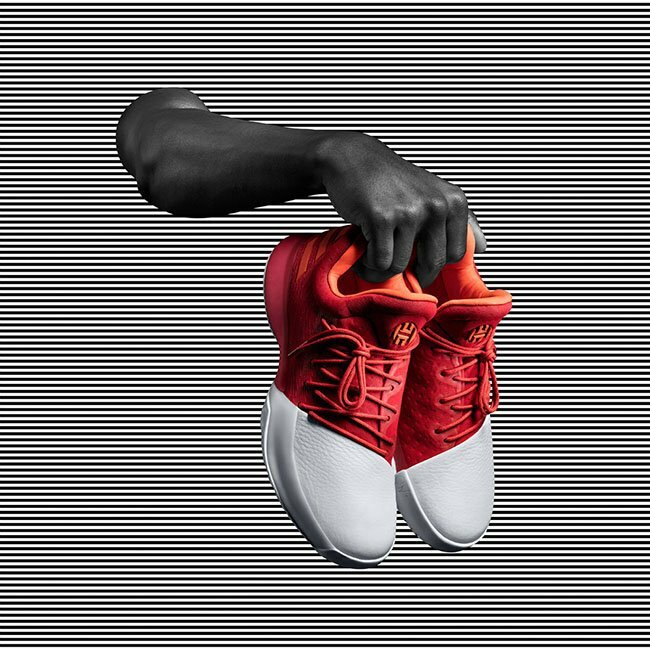 James Harden and adidas has unveiled the adidas Harden Vol. 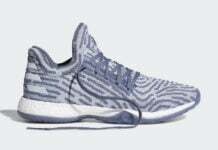 1, his first signature shoe with the brand. 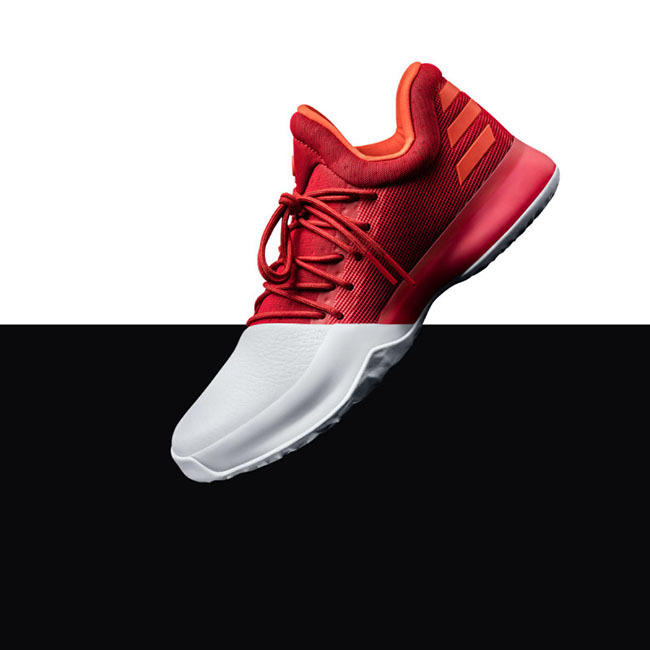 While only sharing one color theme, we take a look at some upcoming colorways between the two. 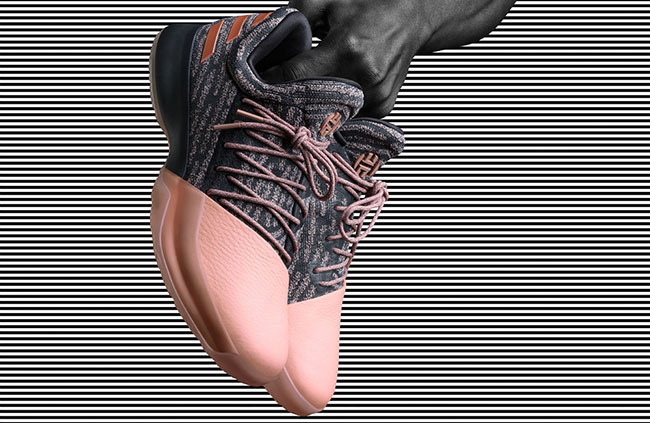 A total of four colorways of the adidas Harden Vol. 1 has leaked while only one has a release date. The first is known as ‘Pioneer’ that comes in a Black, Red and White theme. 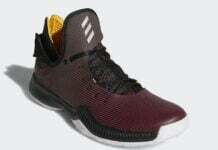 The second is dubbed ‘Home’ which is dressed in predominate Red, something Harden will wearing during the NBA season that matches the home colors of the Houston Rockets. 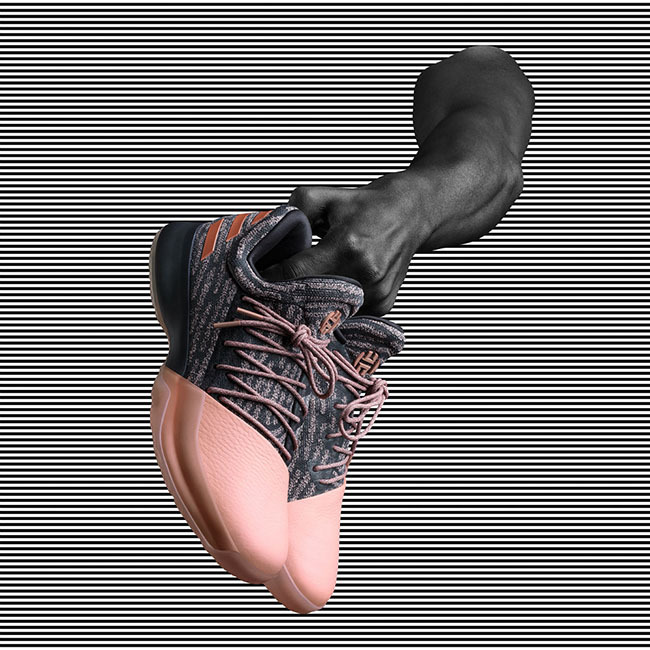 Next we have the ‘Cargo’ edition and finally we have the ‘Gila Monster’ that features Salmon Pink and Grey. 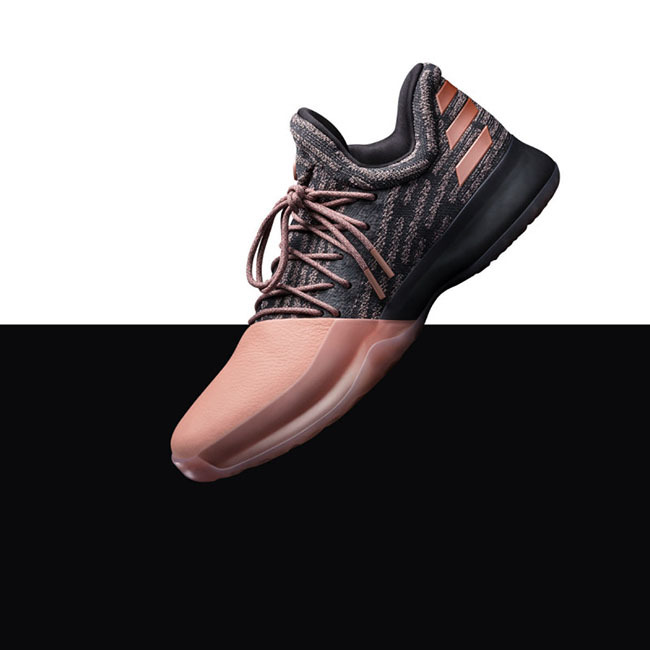 The adidas Harden Vol. 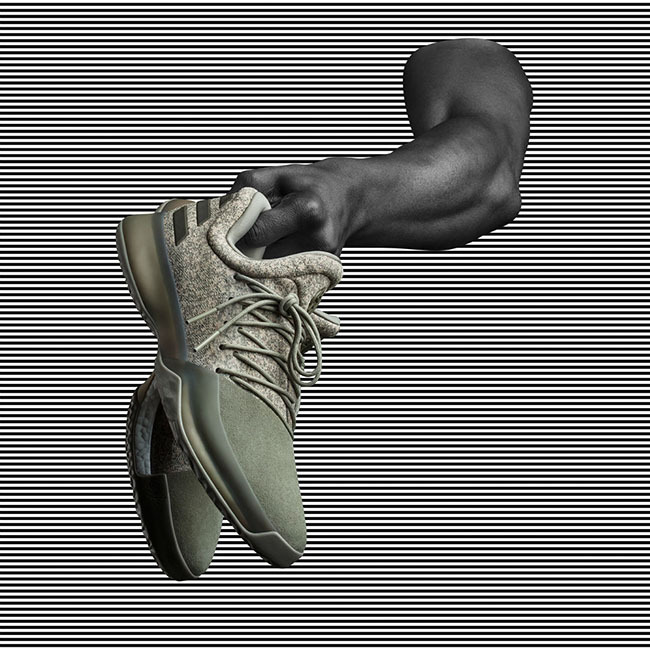 1 ‘Pioneer’ will release on December 3rd, 2016 for $140. 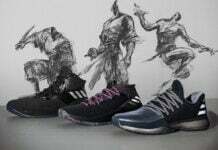 The three other colorways currently do not have a release date. 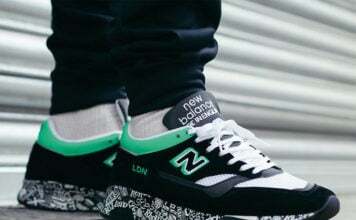 However once we obtain new information, we will make sure to update you. 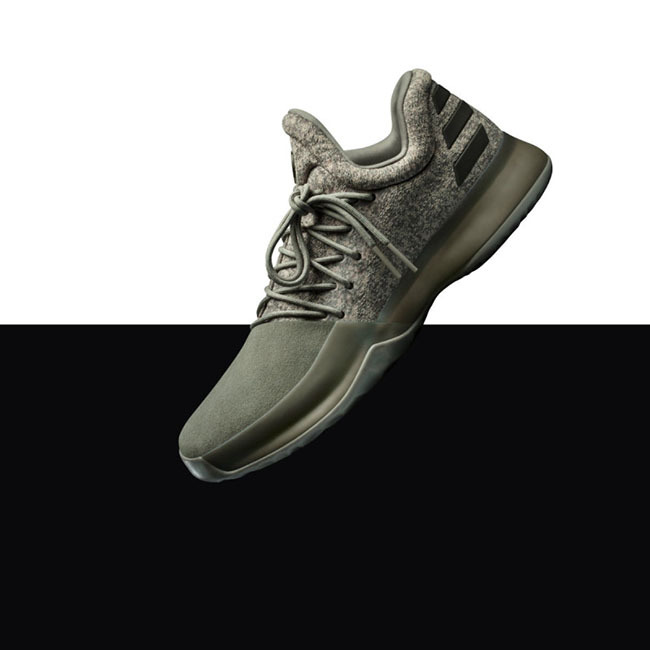 Scroll below to check out more images of each colorway and let us know your thoughts in the comments section.